BOLINGBROOK, Ill. (WLS) -- A rally will be held Sunday in support of a south suburban teacher charged with sexually assaulting a teenager. 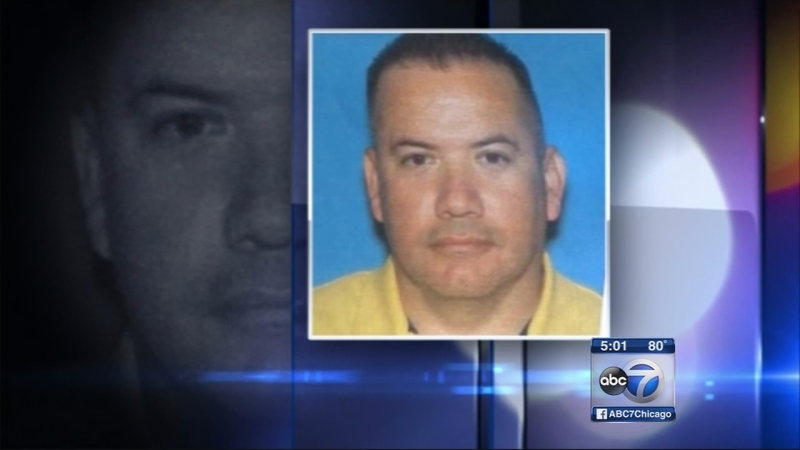 Jesus Sanchez is a Spanish teacher and coach at Thornwood High School in South Holland. His alleged victim exclusively told ABC7 that he offered her a ride home from work, but instead took her to a dark street and groped her. Dozens of former students will rally at 1 p.m. at Bolingbrook High School where he used to teach, showing support for Sanchez.